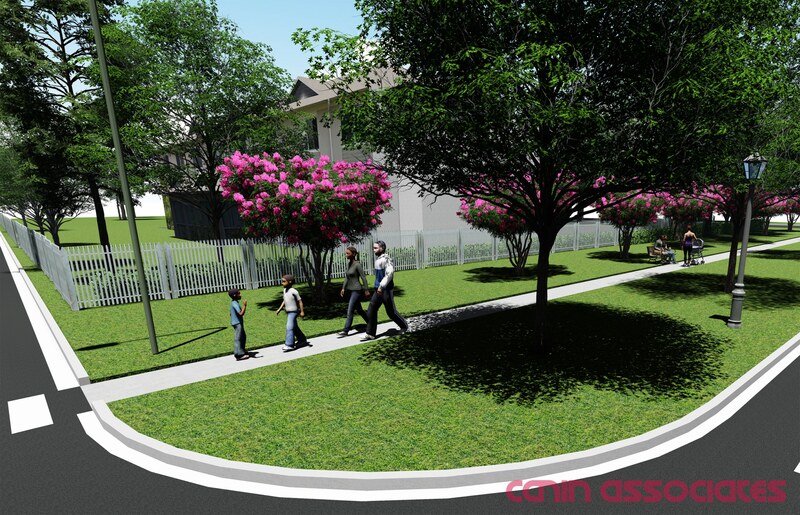 Canin Associates worked with City of Orlando staff, residents, and stakeholders to develop a Vision Plan for the Mercy Drive study area, a predominantly African-American community located 3.5 miles west of downtown Orlando. The study report will help guide public and private investment within the study area. The goal was to develop actionable proposals for the future of the area to improve quality of life and opportunity for residents. 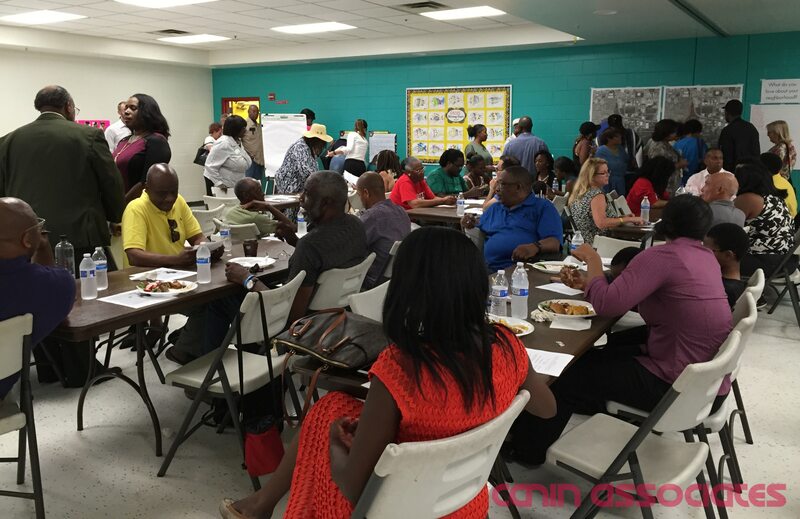 Our team engaged stakeholders and identified opportunities to enhance assets that residents value in their community and address areas needing improvement. The outcome was a combination of programmatic proposals and physical improvements intended to help revitalize the neighborhood. 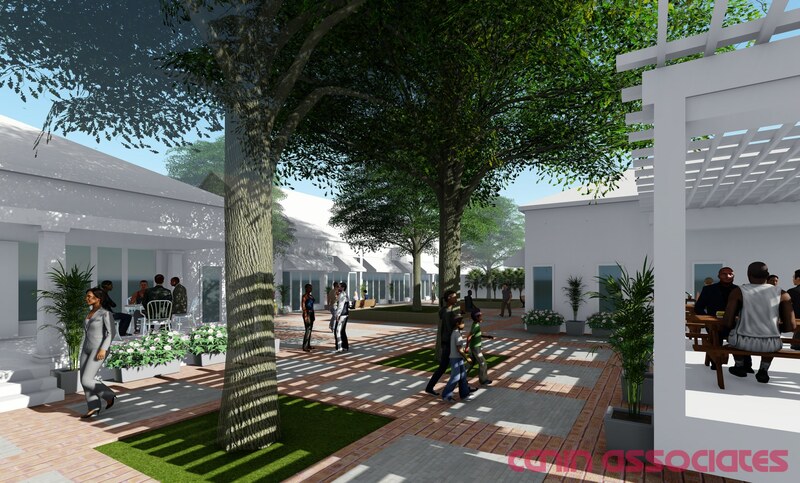 Design proposals included transportation and aesthetic enhancements to the main roadway, the creation of a neighborhood gathering place, and redevelopment of vacant lots. A major focus of the study was increasing small business and employment opportunities. One popular proposal was a program that would provide training in building trades which would allow residents to maintain and improve their own properties and provide skills that could increase employment opportunities. This training could be provided in combination with a community Tool Lending Library which would allow residents to make home improvements without the need to buy expensive equipment for one-time use.